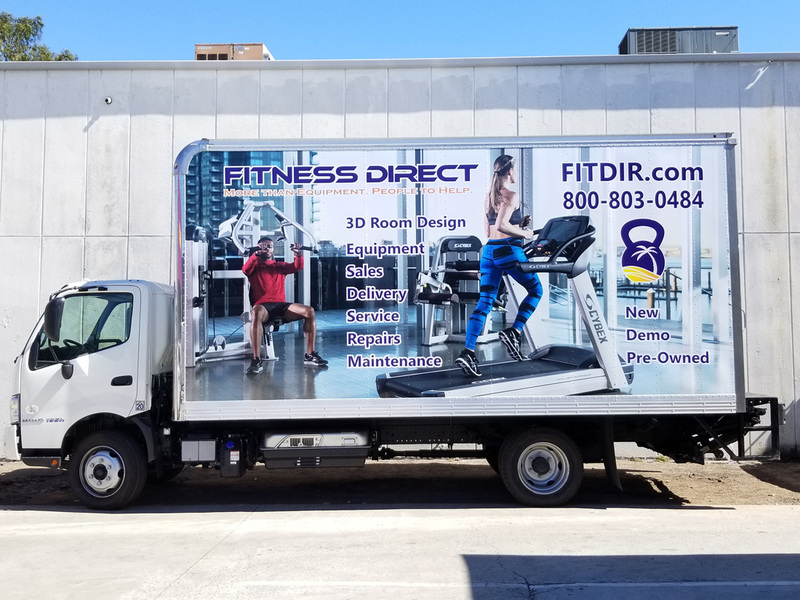 When you want to advertise your business or event, nothing works better than visually appealing graphics, especially those that can reach a larger number of people for a single, affordable price. 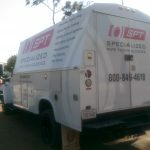 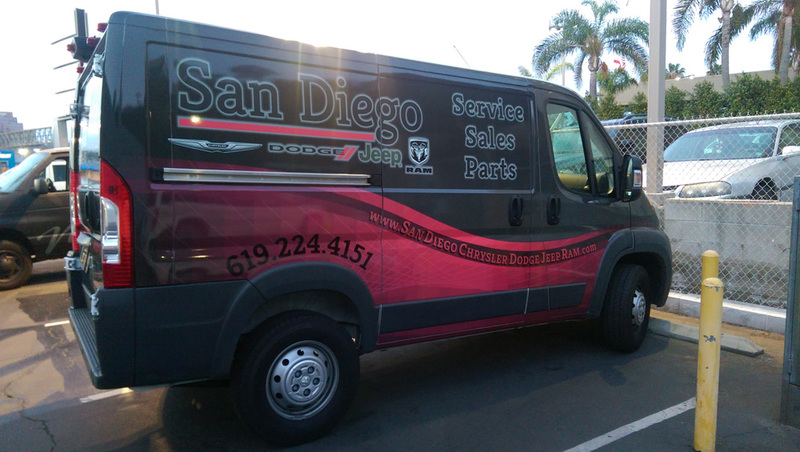 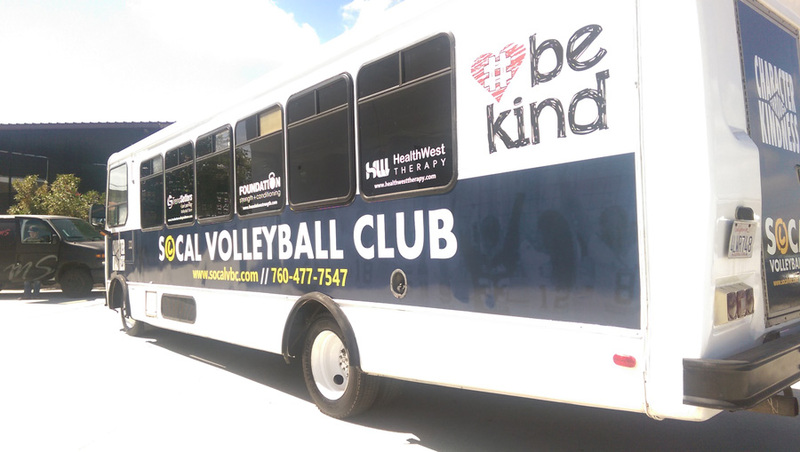 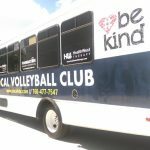 At My Sign we specialize in creating the most colorful and eye-catching signs and graphics you can find in the San Diego area, and we put our talent to work for you by creating specially designed vehicle wraps and graphics. 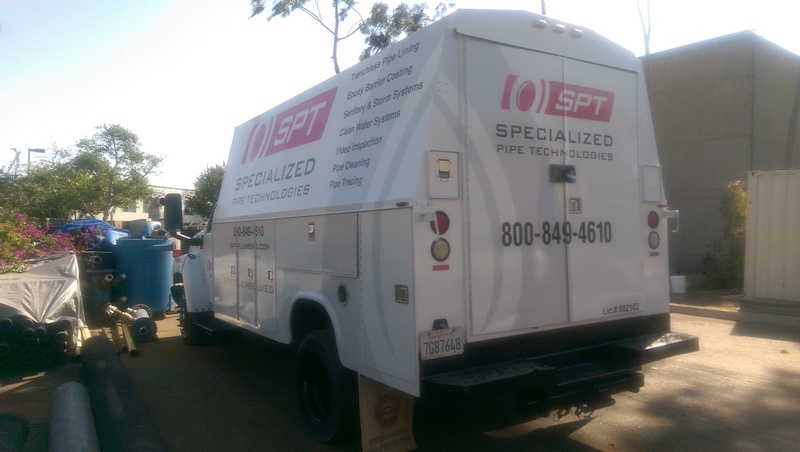 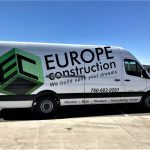 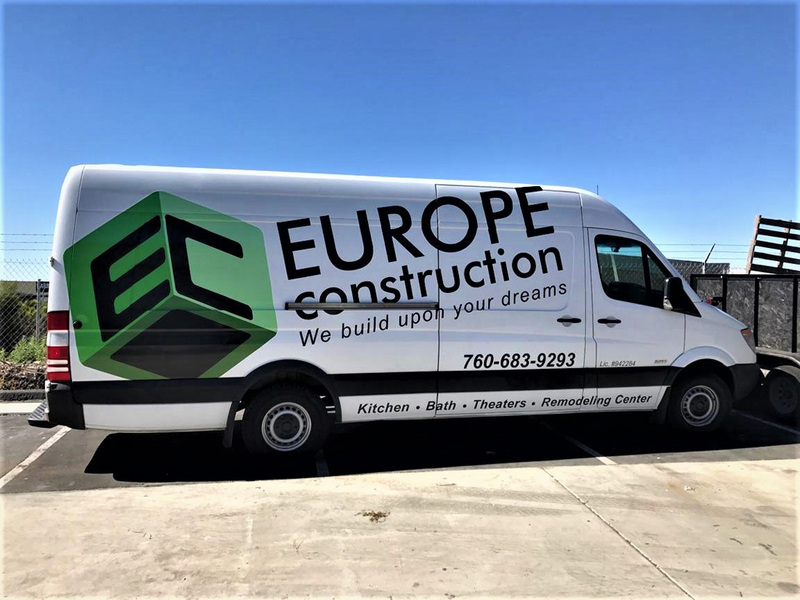 When you have a company vehicle or want your marketing campaign to stand out from among the rest, we will work with you to create amazing graphics for your car, cargo van, truck, and other assorted vehicles. 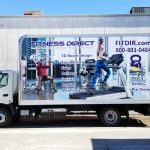 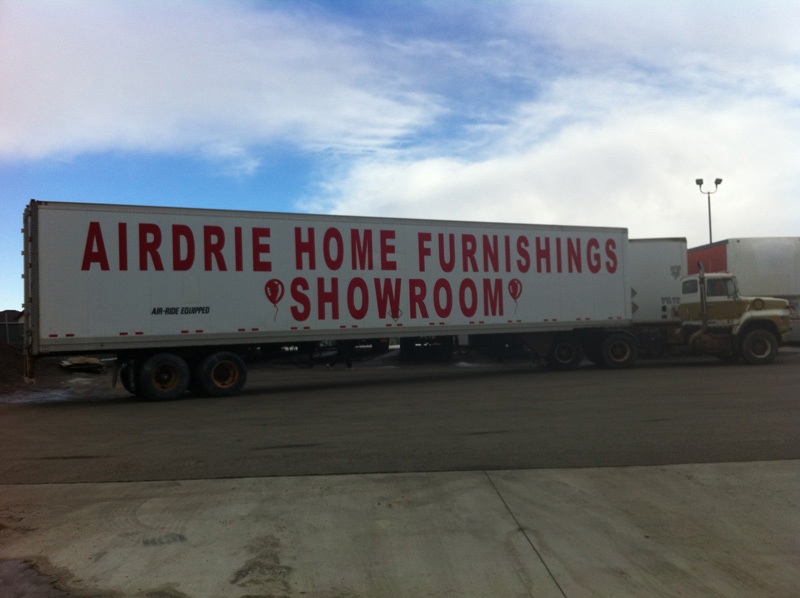 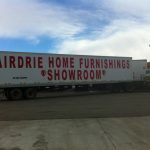 Grab the attention of potential customers all around town by dressing up your vehicle in one of the many options we can offer, and let your truck do the talking as you bring your company’s offer to the public, instead of having them find you. 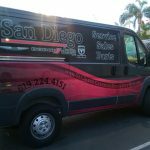 When you are looking for a San Diego sign company that can fulfill all your advertisement needs and turn your company vehicle into a colorful marketing strategy, look no further than My Sign. 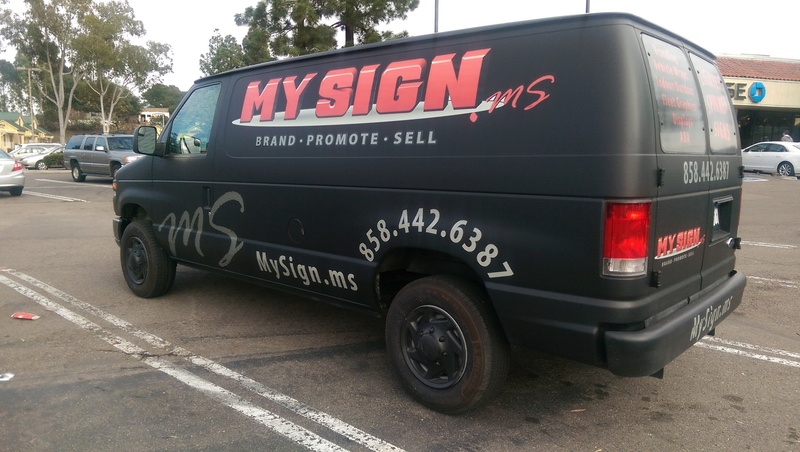 At My Sign we provide all the experience and technical knowledge you will need, together with friendly representatives who will work with you through every step of the way. 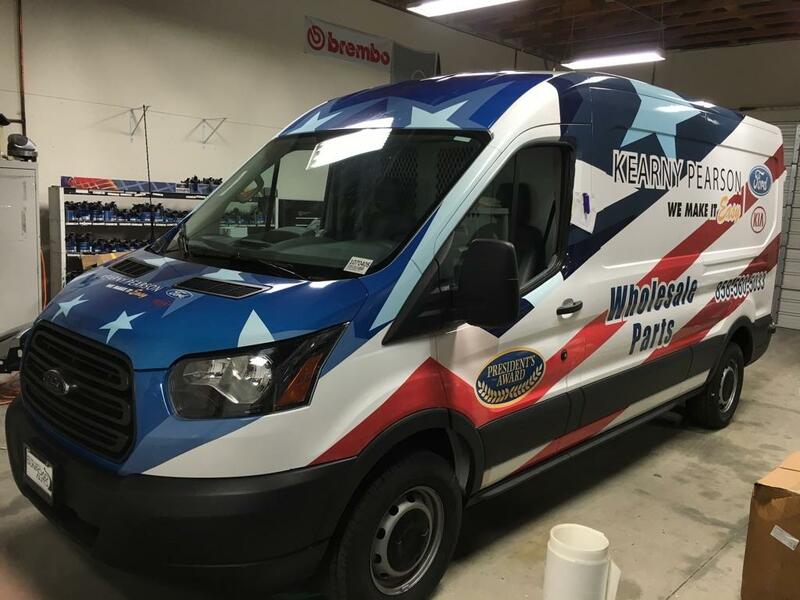 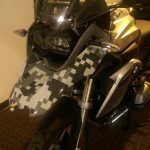 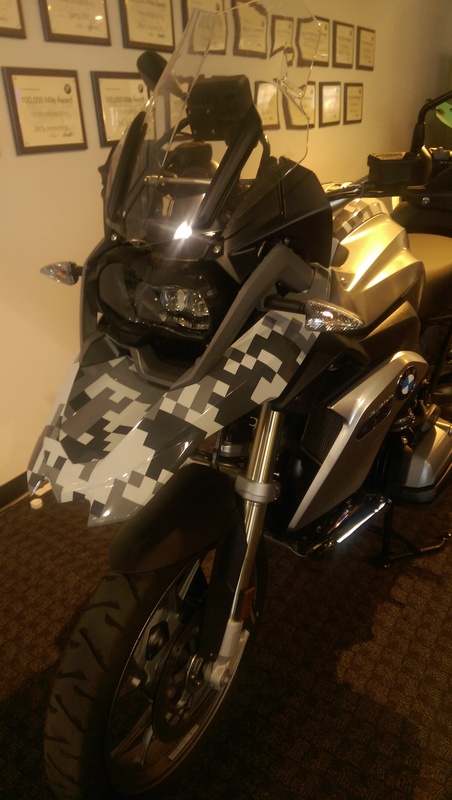 Go from drab to fantastic and let the world know you are here to stay with our wide variety of choices in vehicle graphics and wraps. 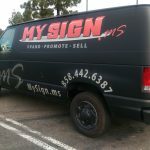 Because nothing can grab the attention of new customers more than the visual impact of a colorful sign and a smile, My Sign will bring your wildest marketing dreams to life. 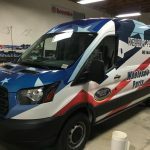 Give us a call today, and we will be happy to answer all your questions about vehicle wraps and graphics, in a way only a good friend will: in the most honest and straightforward way.